Stylish desktop clocks add value to your desk. Giftt Hub's unique combination on wooden and glass world time clock is a perfect give away to your top corporate clients. This contemporary world time clock can be customised as per the client requirement. 5 different counties can be added. The desktop world time clock was chosen as a corporate gift by our esteemed client BTVI for an event.Giftt Hub customized the clock and packed the clock in a top and bottom cushioned box with satin fabic inside and a ribbon on the outside.BTVI logo was engraved on the world time clock as per the company logo guidelines. GO GREEN !! Giftt Hub is celebrating World's Environment day !! 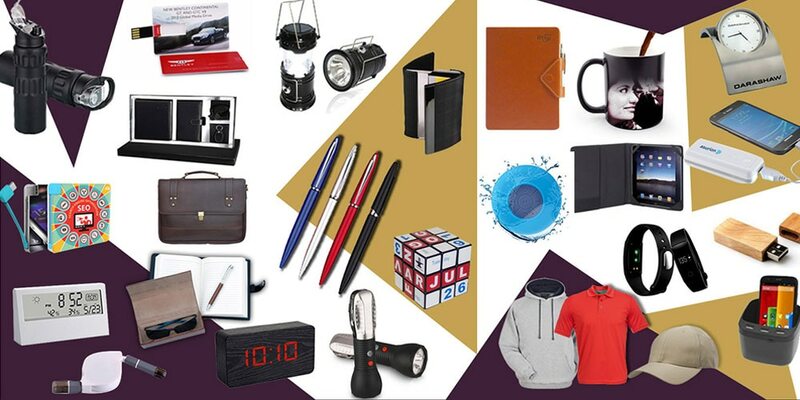 This World's Environment day Giftt Hub brings to you a wide variety of Eco-friendly products like the eco-friendly stationery kit, Cotton bags, Eco-friendly writing notebooks, Eco-friendly pen, eco-friendly sticky notepads and much more. We are also promoting jute made products like jute folders and jute tiffin bags. This World's Environment day we are making a sincere effort to protect our environment and for this, we have started a campaign for our corporates clients "GIFT A PLANT". In this initiative, we pack a small pot, cocopeat soil and some seeds and make it a DIY activity. Let's make our World a better place to stay ! !